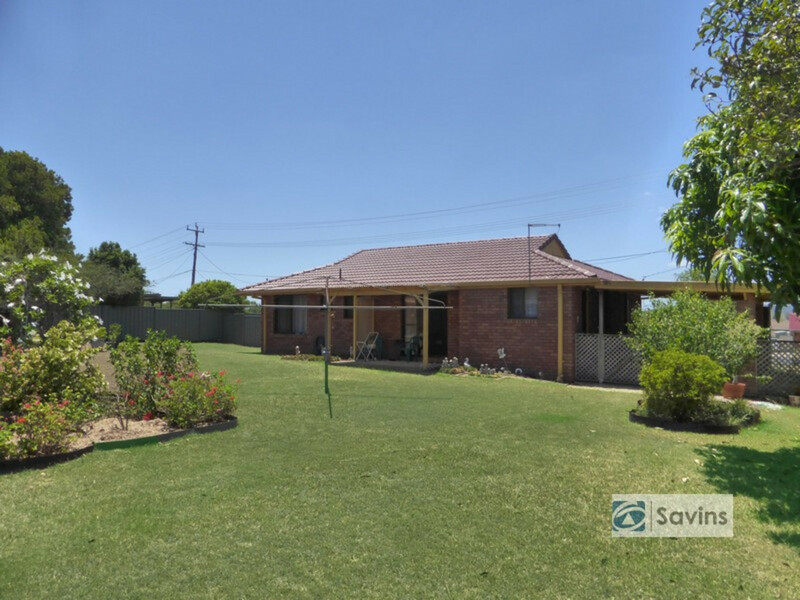 This affordable brick and tile home in popular Sheppard Street should be at the top of your list to inspect. 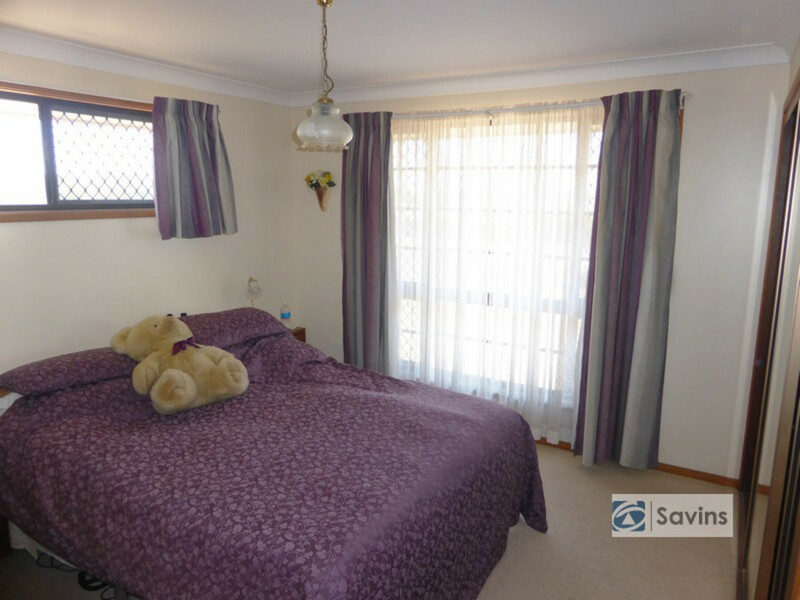 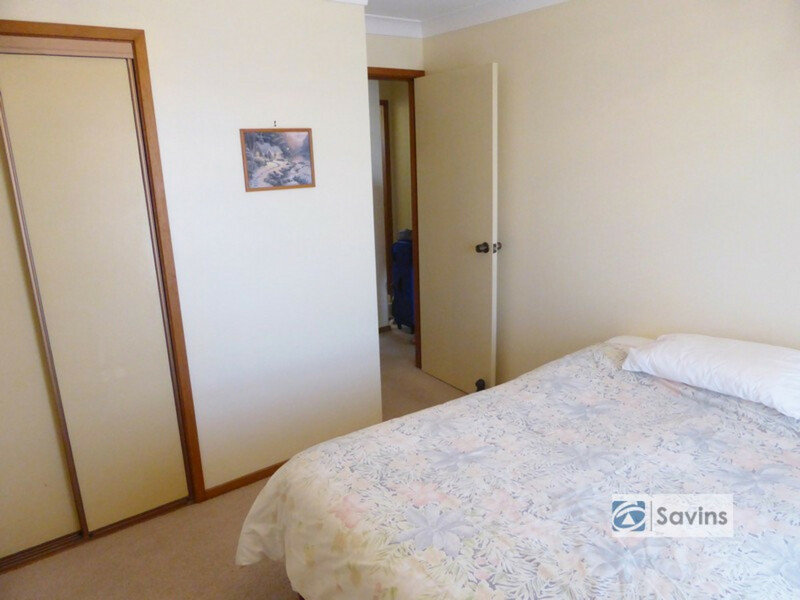 -3 bedrooms, built-ins in two, main with reverse cycle air conditioning. 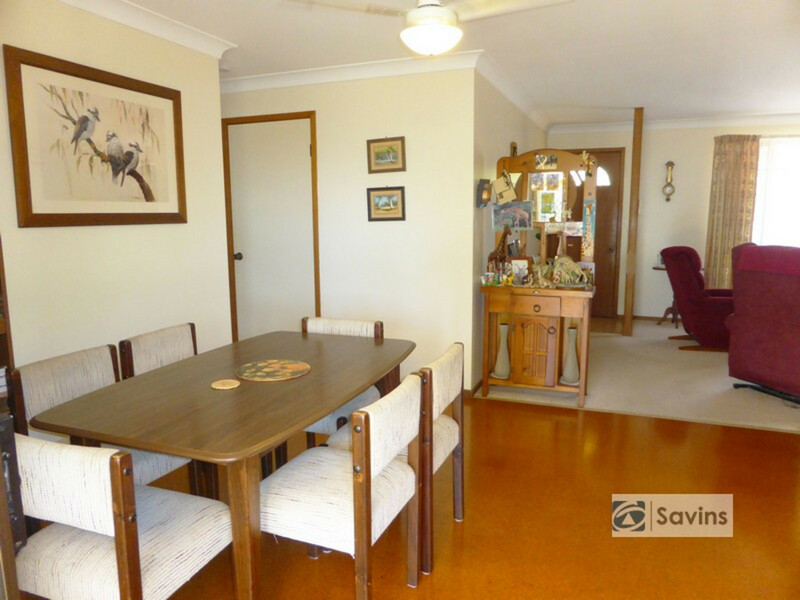 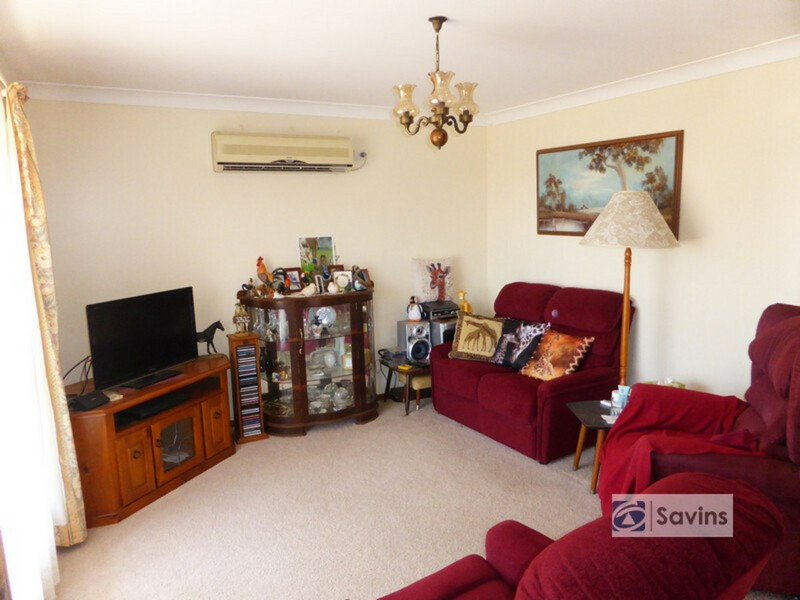 -Light and airy air conditioned lounge room plus dining area. 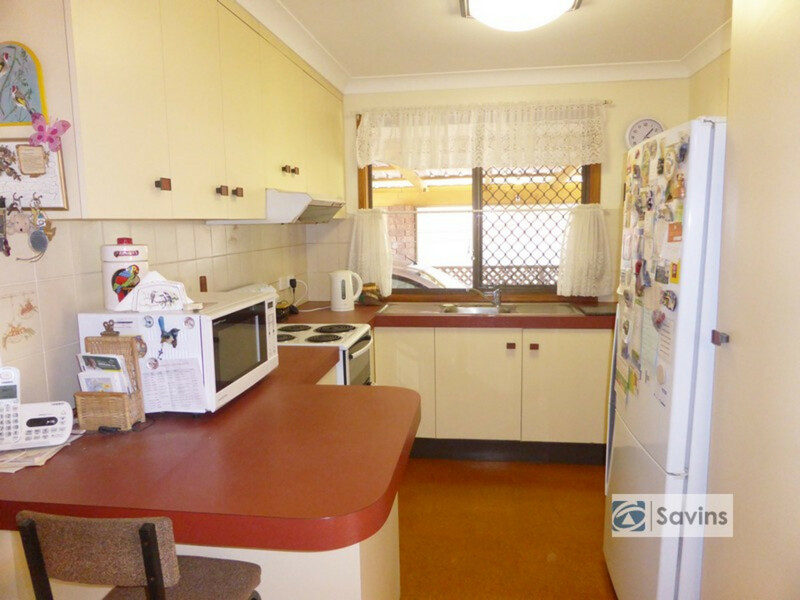 -Neat and tidy kitchen with pantry and near new electric stove. 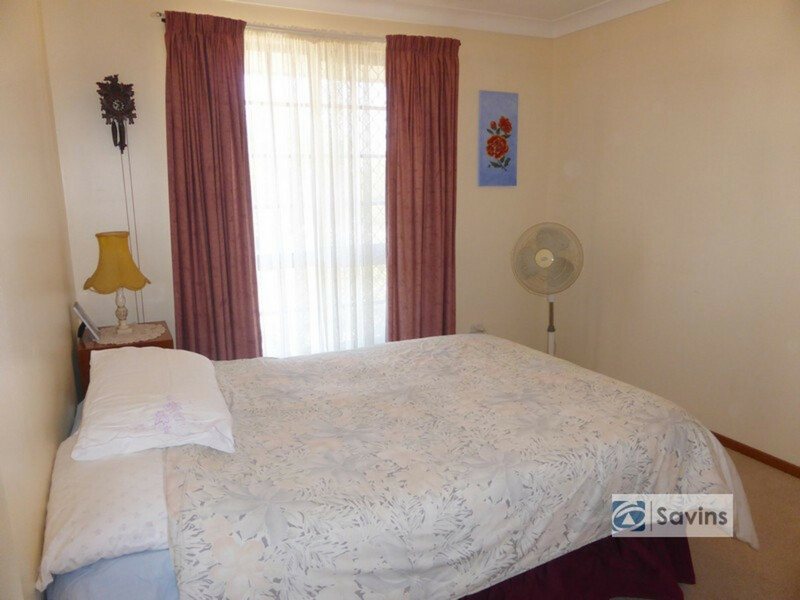 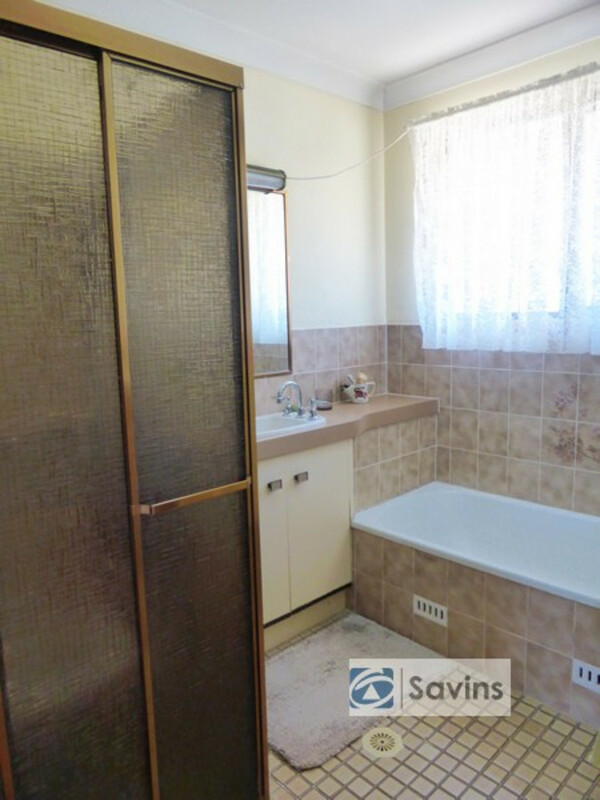 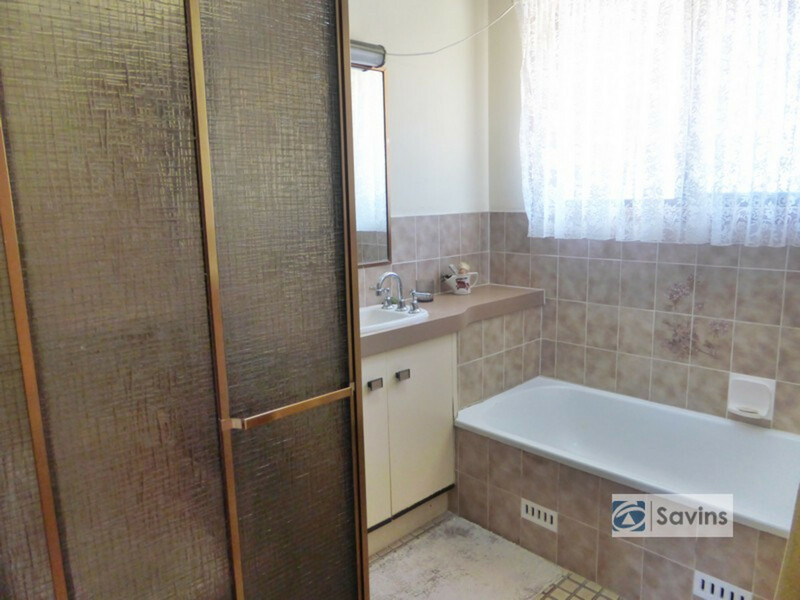 -Conveniently located bathroom with separate shower and bath. 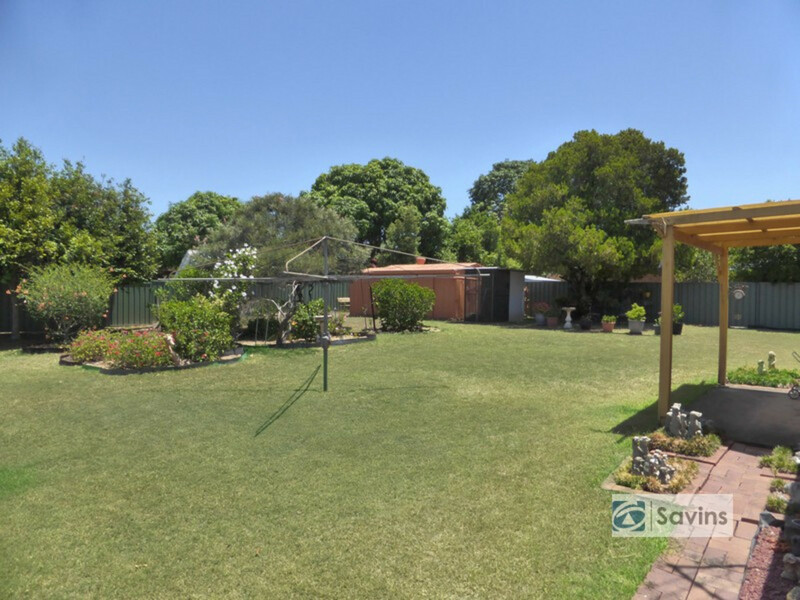 -Carport, double garden shed with power, freshwater tank. 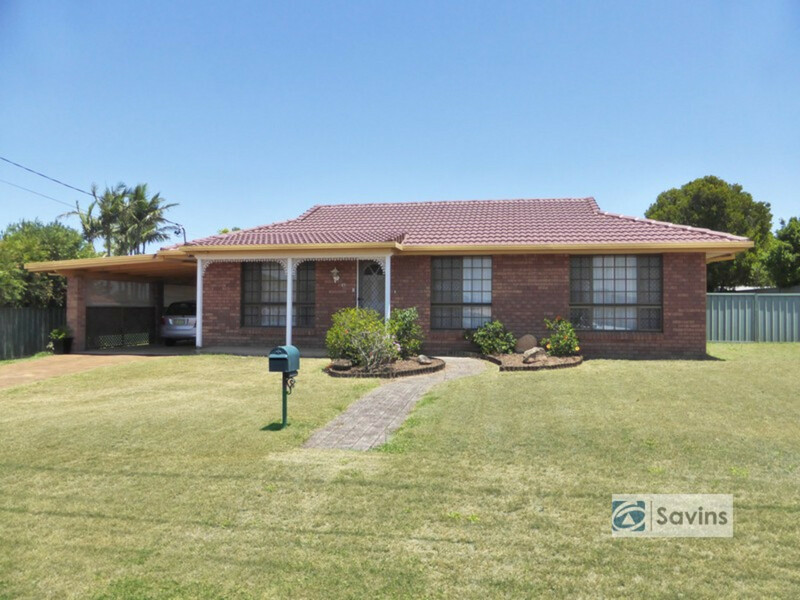 -Re-glazed and re-pointed roof, security screens. 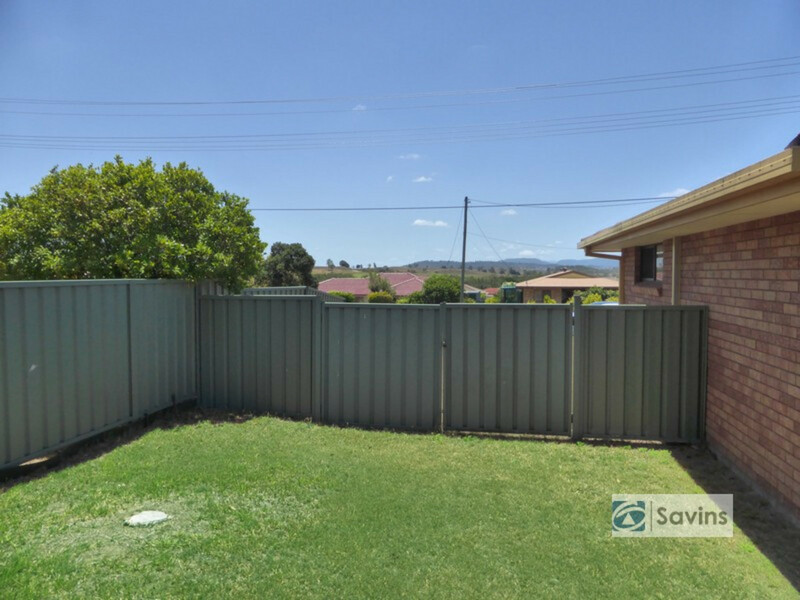 -866sqm block with double gates to backyard. 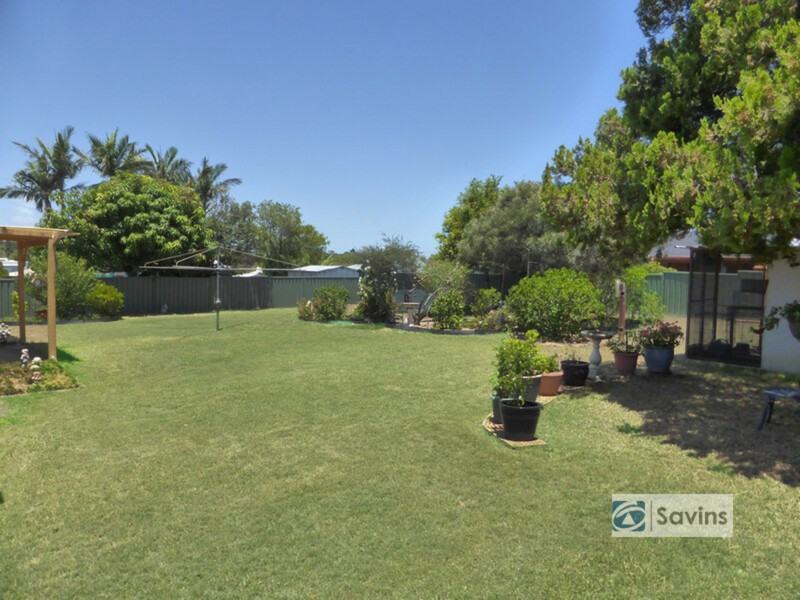 Contact Trent Savins on 0403 624 193 to arrange an inspection today.